Ideal for shopfitting. 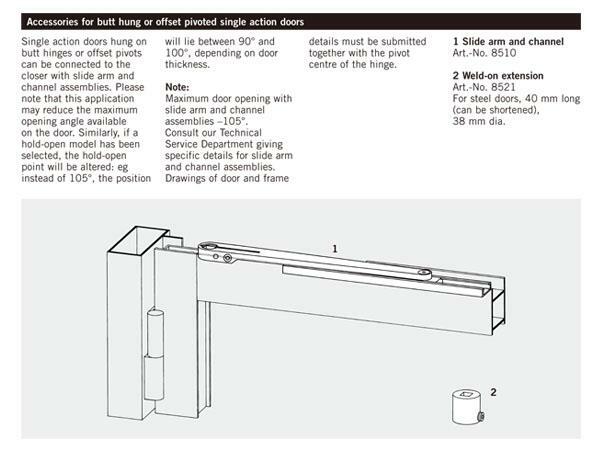 For both double and single action doors. Elegant, versatile,practical and quality assured.